I've been in this mood, where I just want to buy my own home, and design the interior of it with things that are comfy, and relaxing. 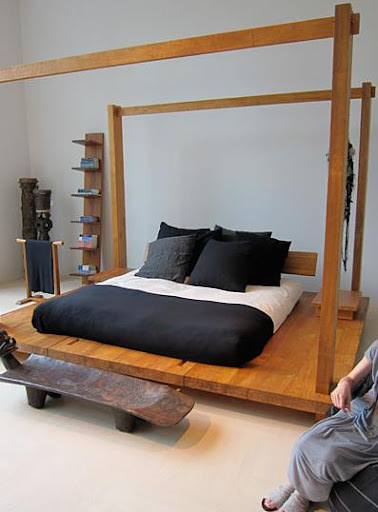 And I came across Donna Karan's home collection with Urban Zen. 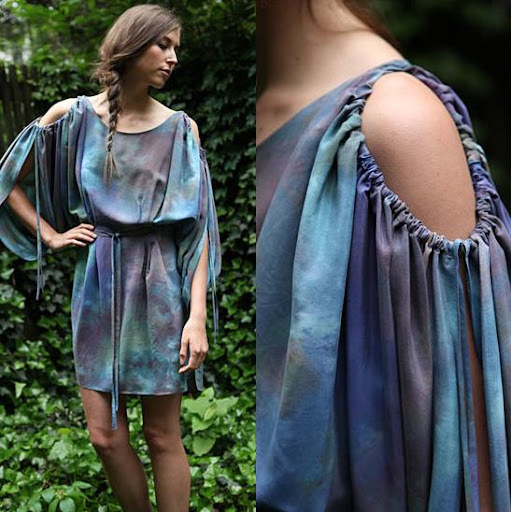 And I am in love with the hand-dyed silk dresses made by Mina Stone I absolutely love them all!! Ah, So exciting, I've been nominated by Carly of Chic Steals! Thank you so much. Love the silk dresses, the drapey style looks so comfy and the fabric is gorgeous! I just bought a house and I"m hypersensitive to decorating ideas so I love these posts! Wonderful fabrics, too! Love every picture in those post and the stunning necklace below! Those Mina Stone dresses are gorge! Hope you're liking our posts this week! All DIYs!! P.S. - I really wanna get a place of my own with my boyfriend and see if I got what it takes to be an interior designer ;) I doubt I'd have the funds to get what I want, but HAAA that's the fun of figuring out what's in your budget and what you can make! absolutely love the blue dress with pockets. Soooo CUTE!!! i want to see some accessories lik Persona's charms (http://www.personaworld.com). exquisite looks!! 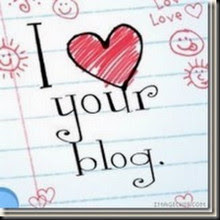 supercute blog! I am following you! those dresses are so beautiful!! and that bed in the outdoor looks so peaceful and amazing.